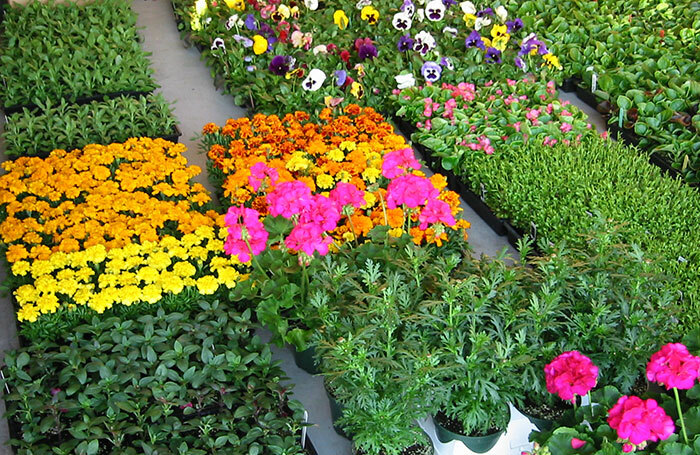 Our supplier is Grootendorst’s Flowerland Nursery in Richmond. Detailed information and order form is posted below. April 16th is last day to order plants.